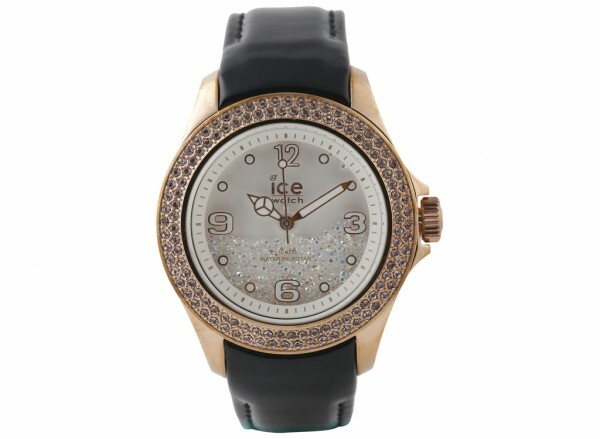 Bright and classy, the women's ICE Crystal from ICE Watch is an accessory that will make every girl shine. With a case of 43mm diameter, this watch has a strap made of lacquered black leather and a contrasting white sphere. 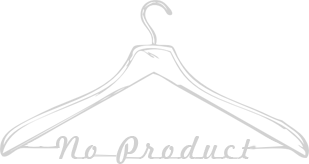 It stands out for its golden crown made of white crystals.